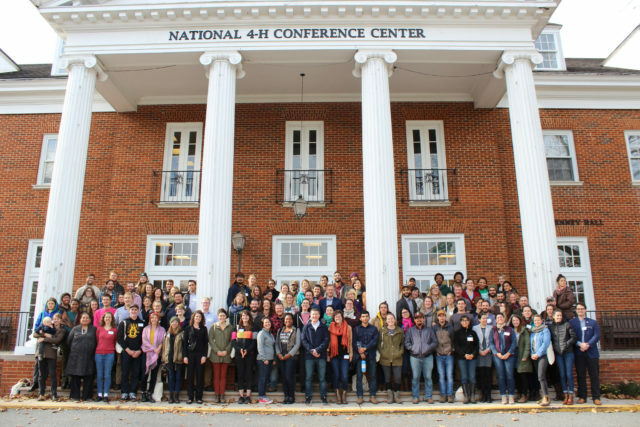 National Young Farmers Coalition | New Farmer Summit April 4-5! New Farmer Summit April 4-5! Attention Midwestern Farmers! MOSES and Renewing the Countryside are hosting a New Farmer Summit April 4-5th outside Madison, WI! New and aspiring farmers can learn about both the field and financial sides of farming while making valuable connections at the two-day New Farmer Summit April 4 and 5, 2014 at Primrose Valley Farm near New Glarus, Wis. The low-cost event includes 24 practical workshops on topics such as caring for livestock, organic vegetables, orchards, bees, soil, equipment and more. Other workshop topics include creative access to farmland, finding funding, making a business plan, and obtaining organic certification. The National Young Farmers Coalition will hold a large group strategy session on accessing affordable farmland in the region. Registration includes two full days of workshops, large group sessions, a farmer panel, organic meals, a seed swap, and an evening barn dance with live music and a caller. Cost is $75. Scholarships are available, and a discount is offered to farm partners. Lodging is not included, however, rooms have been set aside at hotels in New Glarus and several local inns. Participants can sign up for an optional “behind-the-scenes” tour of three local, sustainable farms from 11 a.m. to 6 p.m. on April 3. The $35 fee includes bus transportation, lunch and snacks. Primrose Valley Farm is an 83-acre farm, owned by Jamie and David Baker, located in the Driftless region of South Central Wisconsin. It is five minutes outside of New Glarus, 25 minutes from Madison, and under three hours from Chicago. The Bakers left corporate careers in Chicago in 2008 to take up farming. Now they grow 75 varieties of produce for a 300-member CSA (community-supported agriculture group). Their diversified farm includes a 14,000-square-foot packing house with a community room on the second floor, which is where group sessions and meals for the New Farmer Summit will be. 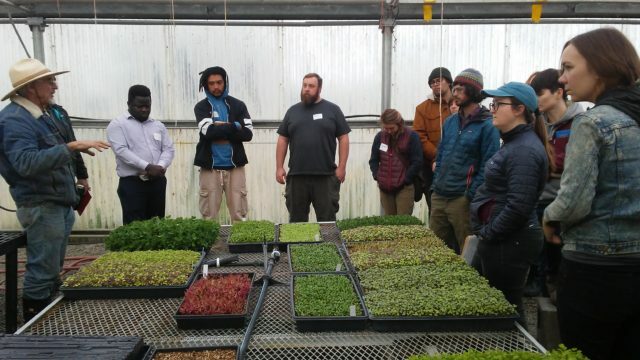 The New Farmer Summit is organized by the Midwest Organic & Sustainable Education Service (MOSES) and Renewing the Countryside. Sponsors include Agrarian Trust, the National Young Farmers Coalition, and the USDA National Institute of Food and Agriculture. Funding is provided by a grant from the USDA’s Beginning Farmer and Rancher Development Program. Registration and additional details are available online at mosesorganic.org/newfarmersummit, or by calling 715-778-5775.